Here at Dynasty Reptiles we specialize in Ball Python morphs. 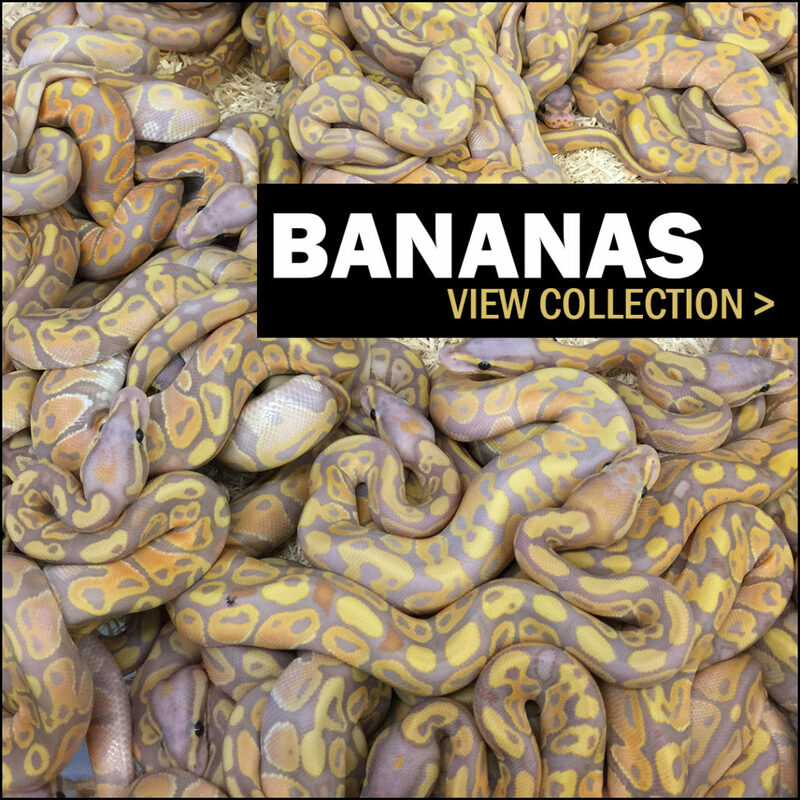 In addition to the Ball Pythons, we produce a variety of reptiles such as Burmese, Woma Pythons, Blue Tegus and Colombian Boas. 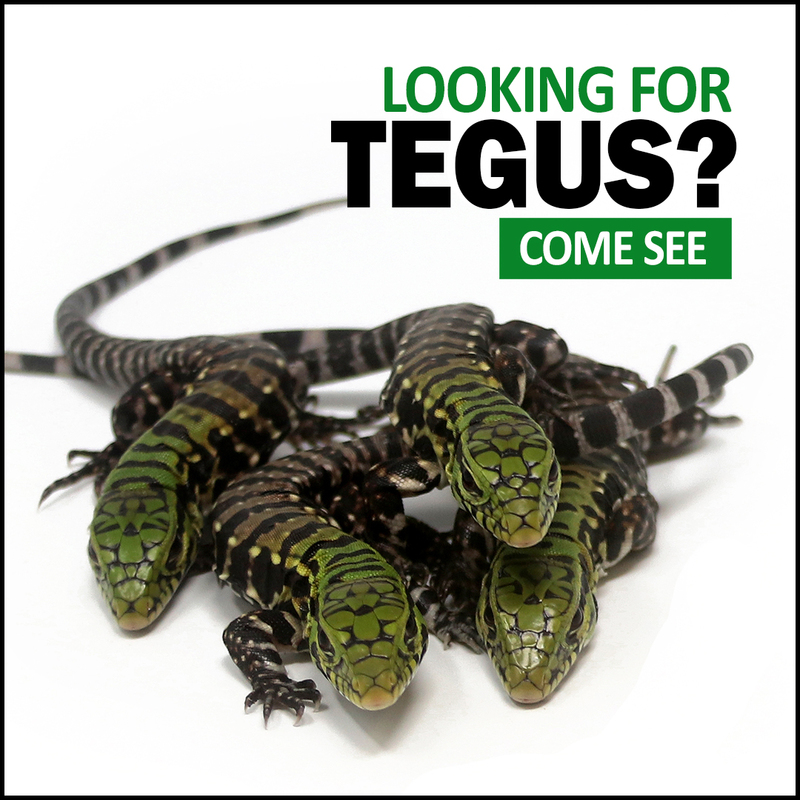 Our main goal at Dynasty Reptiles is to provide customers with quality reptiles and excellent customer service. Check back often as we add new animals to the currently available and gallery page periodically. If you have any questions on any of the animals you see, please feel free to contact us. Have a good day and we hope you enjoy our website. Temperatures are dropping in the US, please keep in mind that we cannot ship when the LOWS at your location and Memphis are below 35F. For the safety of the snakes, we don't want any packages to be exposed to the cold temperatures. We can hold any orders made until there is suitable shipping temperature.